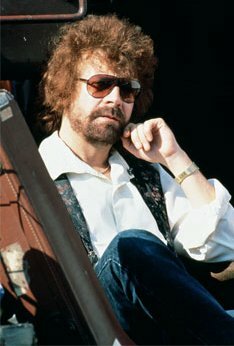 Jeff Lynne has been awarded an honorary doctorate from Birmingham University to mark his contribution to music. This year Jeff will also get a star on the Hollywood Boulevard Walk of Fame, but said the recognition from his hometown is just as special. 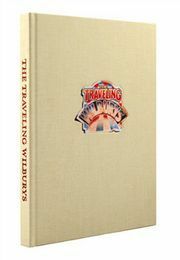 Dr. Lynne has signed each of the limited edition TRAVELING WILBURY books, which chart his adventures with Bob Dylan, George Harrison, Roy Orbison and Tom Petty. Click here to find out more.